A second former Clapton FC youth star has been stabbed to death in the space of a few months. Albertini Jones, 21, died in hospital on Saturday night after being stabbed in Edmonton, north London. Albertini had played for Clapton’s under 16s and 17s youth team and also had trials with Fulham and Oxford United. He later studied business and wanted to set up his own food company, a friend told the Evening Standard. The current Clapton youth set-up shared some photos of promising footballer ‘Albie’ and said they were ‘heartbroken’ at the loss. It comes just four months after former Tons youth player Joshua Bwalya was stabbed to death in Barking. 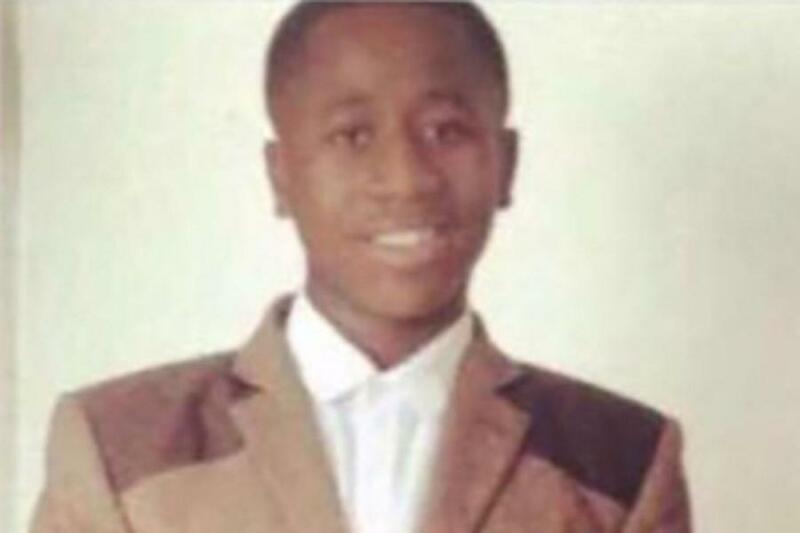 16-year-old Joshua, known as JB, was found stabbed to death in the street on August 2nd following reports of a disturbance after a party at a community centre in Barking. JB played for Clapton’s youth set-up at under 14 level, but had later transferred to Barking. A crowd of around 150 people gathered at Barking FC’s crowd for a tribute game. We have invited Clapton FC if they would like to pay tribute to Albertini.